This is where bright smiles are born! 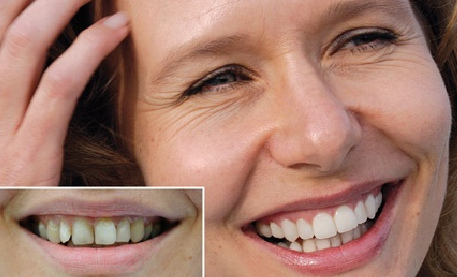 We use some of the latest equipment and techniques and bring over 11 years dentistry experience gained in the UK. And when you get here, be sure to look out for the customary pink napkins . 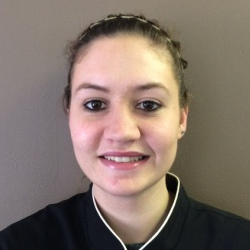 . .
Elsa Nieman is our professional dental assistant. 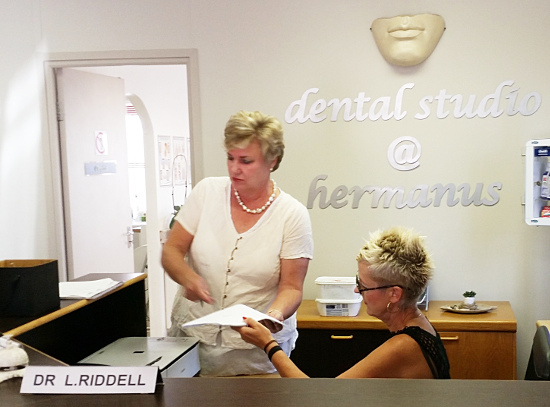 Also a resident of Hermanus, Elsa helps to make every dental visit a friendly and comforting experience! 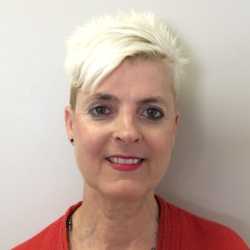 Estelle Boucher is our first line of friendliness and the first person you’ll meet when you come in or when you call for an appointment.